 Paul Lapointe has been in the automotive industry for over 30 years. 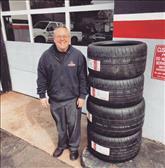 Before opening Agawam Tire, Paul spent time serving as a Regional Manager for Goodyear. At the age of 26 he decided to open the doors to our local service center we proudly know as Agawam Tire home of ATA Performance. In his spare time he enjoys watching, coaching, and playing the beautiful game we all know as soccer! Michael Lapointe has been in the retail side of automotive since 2009. His knowledge for performance upgrades and car sales has brought your local service facility to a destination one stop shop in the area. Serving previously as a General Manager for Honda, Lapointe brings plenty of experience to our team. His passion for cars goes beyond our facility. He currently owns our shop vehicles that you will see at most car shows (2016 Viper ACR-E and 2017 Honda Civic Type-R). If you don't find him at the dealership check your local racetrack or auto auction!